+ How long do we normally take to manufacture a mobile cold room? From the date of order it normally takes us around 3-4 weeks to manufacture a mobile cold room and to have it tested, cleaned and ready for collection. In the case where the mobile cold room has some custom work that needs to be done, it might take a little longer, but most of our mobile cold rooms has been ready for collection within 4 weeks and earlier. + How long does it take to install a cold room? 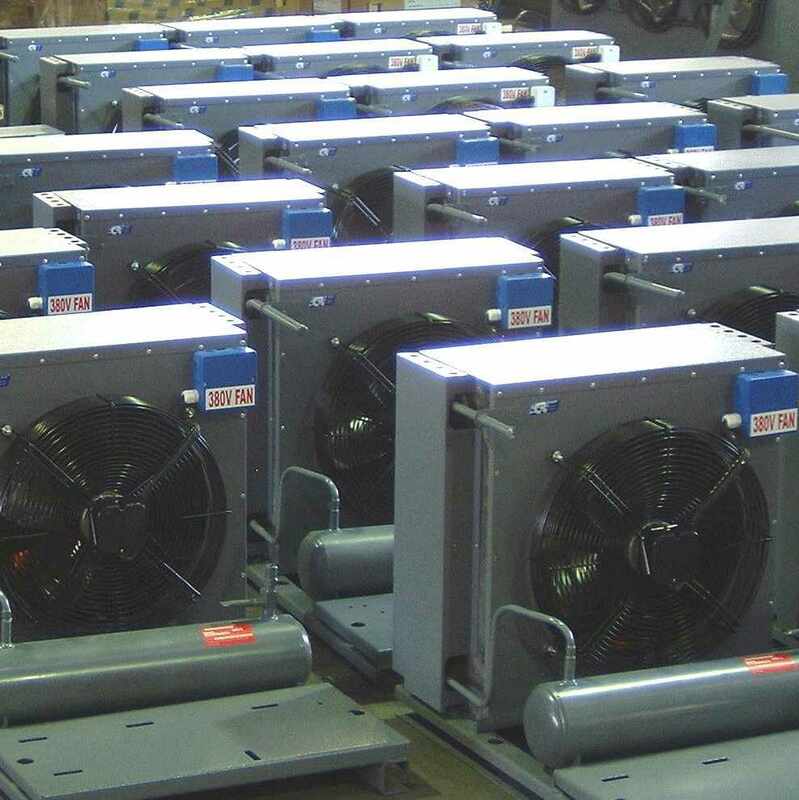 From the date of order, our turnaround time is 3-4 weeks to complete the installation, commission it the refrigeration and start the unit, from there we normally let the cold room run for 48hrs to see that there is no leaks or temperature inconsistencies on the cold room. + Are we suppliers & installers of cold rooms & freezer rooms, or do we manufacture also? 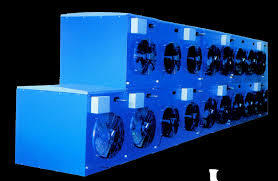 We are in fact cold rooms & freezer rooms suppliers & installers, however we get all our materials from different suppliers in the industry, our cold room panels are manufactured from a suppliers in Brits Gauteng, and our refrigeration equipment are manufactured by the industry leaders in refrigeration also in Gauteng South Africa. We use the best materials on the market and we deal with the best manufacturers in the country, so no we do not manufacture ourselves, but we are suppliers & installers of all types of cold rooms & freezer rooms, including transport refrigeration like container & mobile cold rooms & freezer rooms.